Be prepared for it to get a bit supernatural. For any Stephen King fan, my headline would induce eye-rolling with a bit of "well what did you expect?". I have never really been a Stephen King reader, and was under the impression that I was reading a plague survival story (and nothing more). 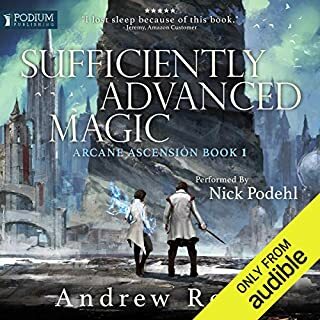 I was not really looking for a supernatural story, and while I got a reasonable amount of enjoyment out of it, I wouldn't have purchased it if I had known beforehand. So hopefully this can act as a bit of a warning for the uninitiated. The story itself was quite good, though at times it seemed a little tedious (you can see why they asked him to trim it by 400 pages from the original published version). 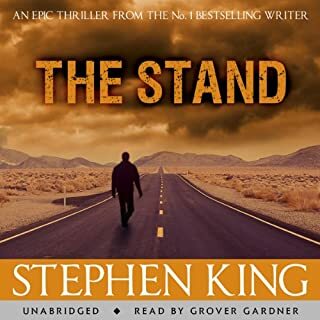 Grover Gardner's narration originally got on my nerves, but I grew to really love the way he dealt with each of the characters and their various mannerisms. Generic fantasy formula, executed well enough. 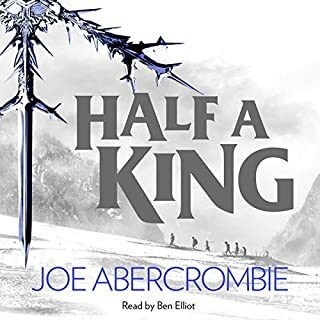 I feel like I'd probably enjoy Abercombie's books a little more if he put more than a couple of months' effort into each. This is a general tale of betrayal, leading to all the hoops the protagonist must jump through to set things right. This isn't necessarily a bad thing, there are plenty of books out there making a hash of the simple stuff, which this does not. The narration was a disappointment. Various lands/countries, all with the same accent? I feel like this is a big opportunity missed. Each character more or less had the same voice, but for two or three spotted throughout. I'm interested enough to check out the rest of the series. This is far from a classic, but worth picking up for a familiar jaunt through familiar fantasy territory. 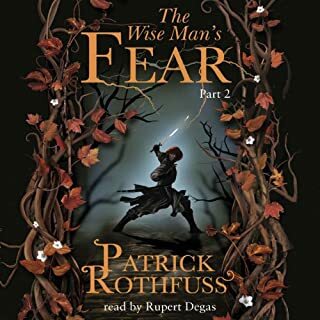 I have listened to a hundred audiobooks, this is far and away the best (just completed my fifth listen of this one). 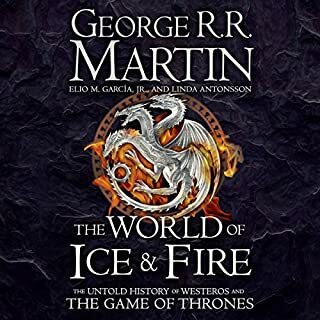 I have also listened to several versions of this audiobook, and I have to mention that the narration was what made it pop. Often there is a good book which is read by a good narrator, which is nice, but on this occasion Rupert Degas gave the book a life of it's own. Cannot wait for the third installment.